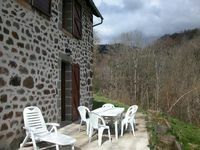 Property 30: Charming cottage in Mandailles, hamlet of Liadouze, for 5 people. 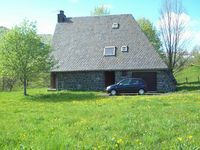 Cottage in Anglards de Salers, beds made on arrival! Property 33: Cottage in Anglards de Salers, beds made on arrival! Property 39: House 4-12 pers spacious and pleasant. Realy nice and quiet house. We enjoyed our week and love the local food!